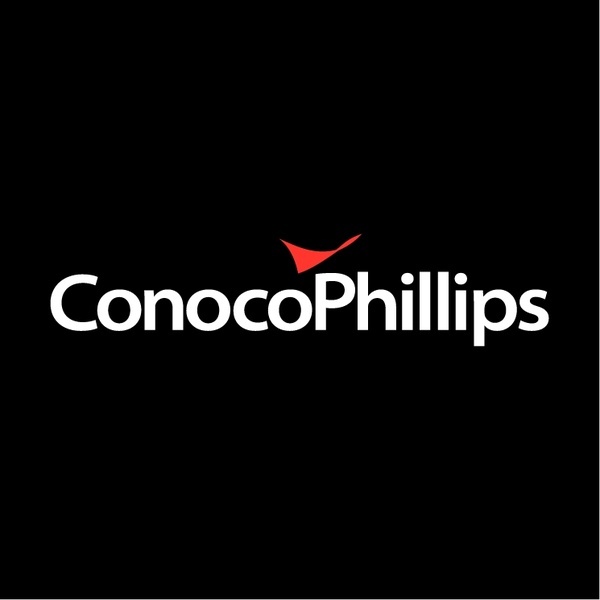 ConocoPhillips has a long and proud history in Alaska as the state’s largest oil and gas producer. As the worlds largest independent E&P company, ConocoPhillips does more than create jobs and pay taxes in the communities where we operate. We listen. Our dedication as a community partner is evidenced in the local events we sponsor. It is also apparent in the conversations held between our local community liaisons and stakeholders.